Spider Solitaire is one of the world's most popular versions of the card game solitaire. 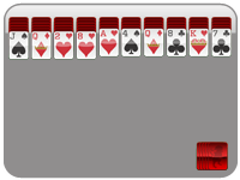 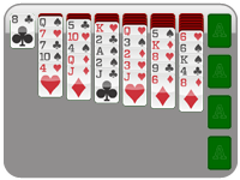 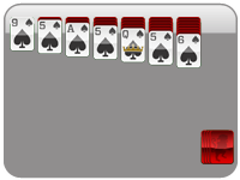 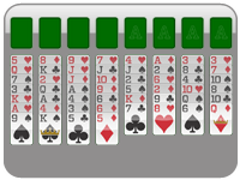 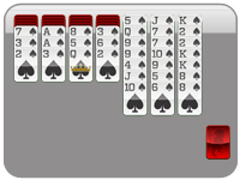 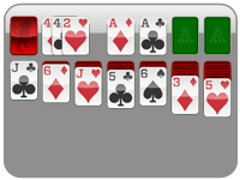 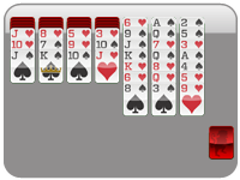 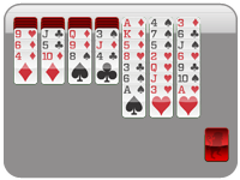 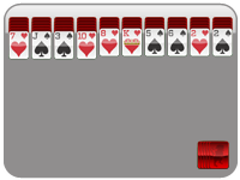 Unlike Klondike (or "regular") Solitaire, Spider Solitaire is played with two decks of cards. Stack cards into descending order (from King to Ace) to eliminate them from the tableau. Beat spider solitaire by eliminating all stacks of cards! 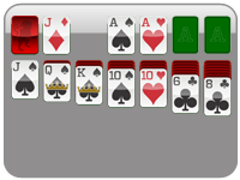 If you run out of moves, you may click the stock button in the bottom-right corner to add another row of cards into the tableau. 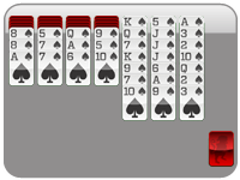 But, before you do, try to get your cards as organized as possible.